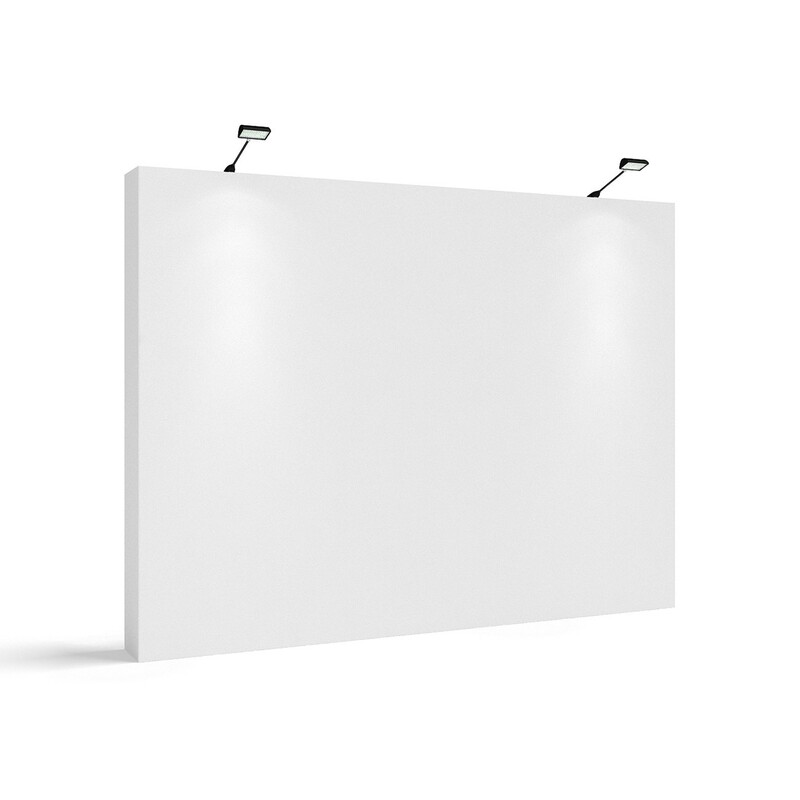 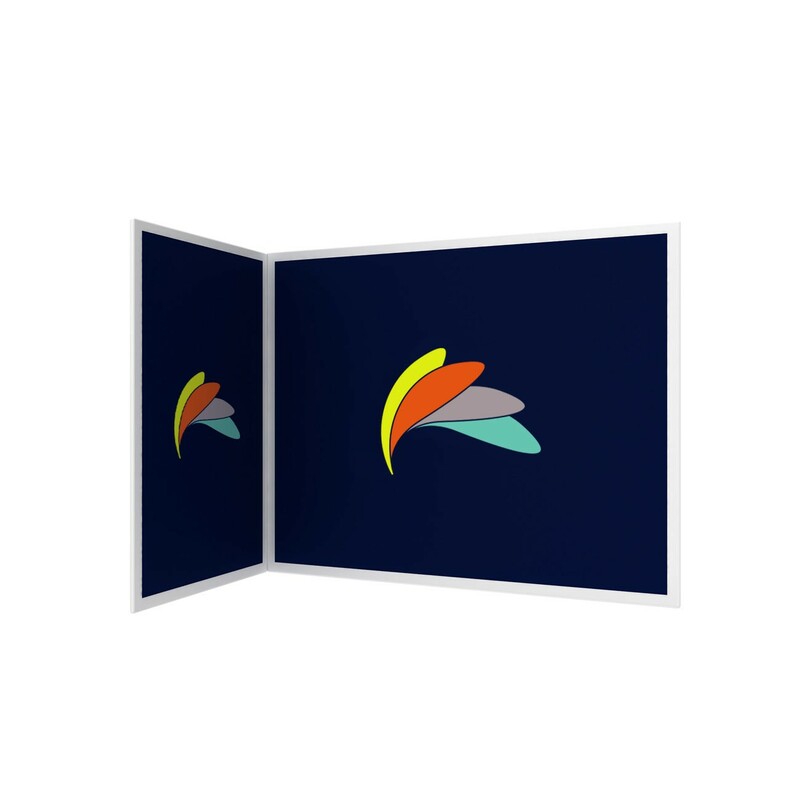 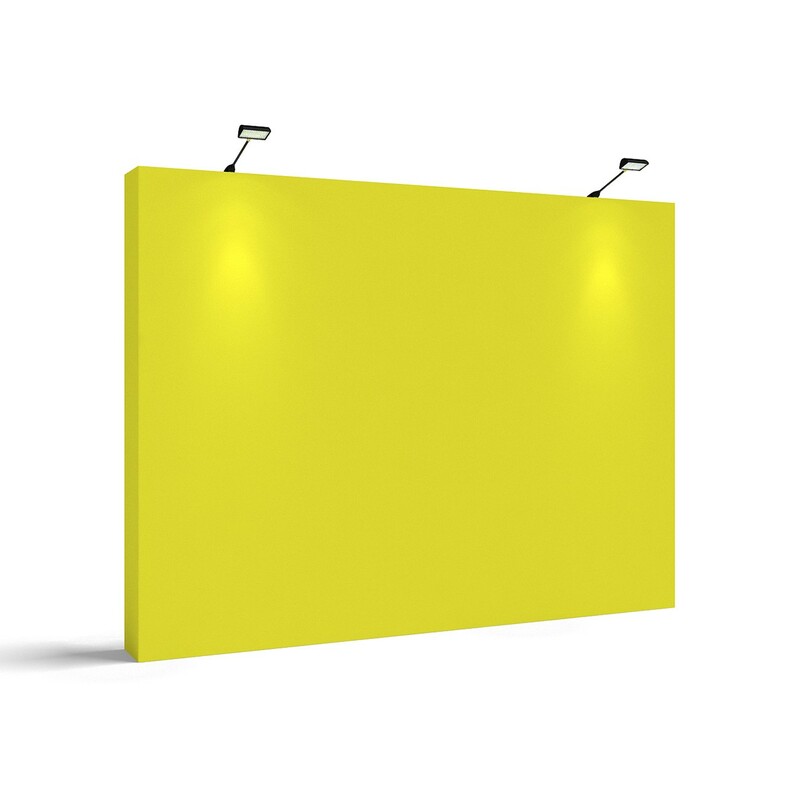 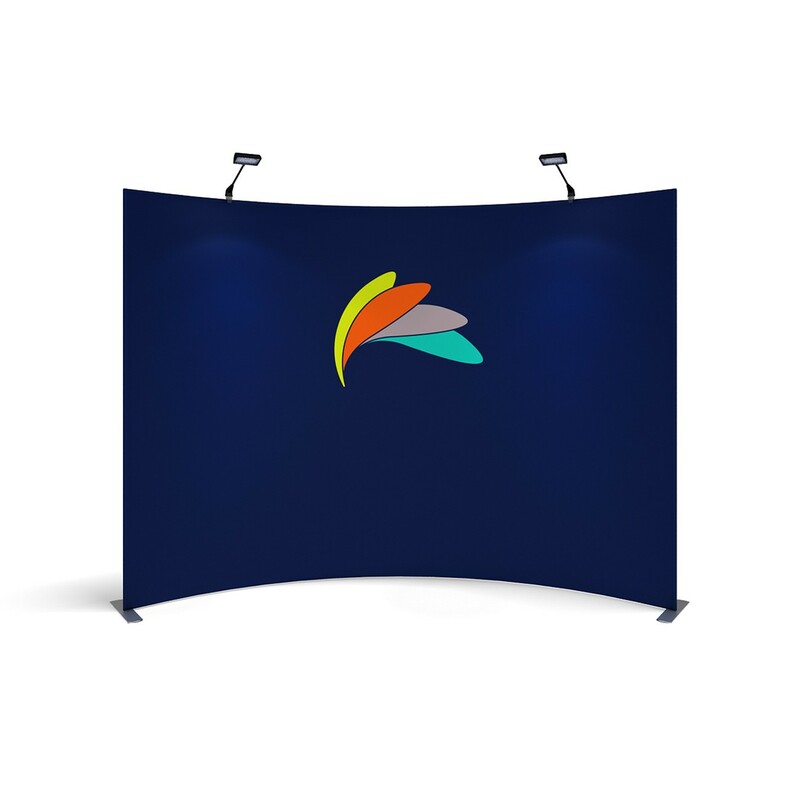 get a quote for pop-up display walls from one of our authorised resellers. 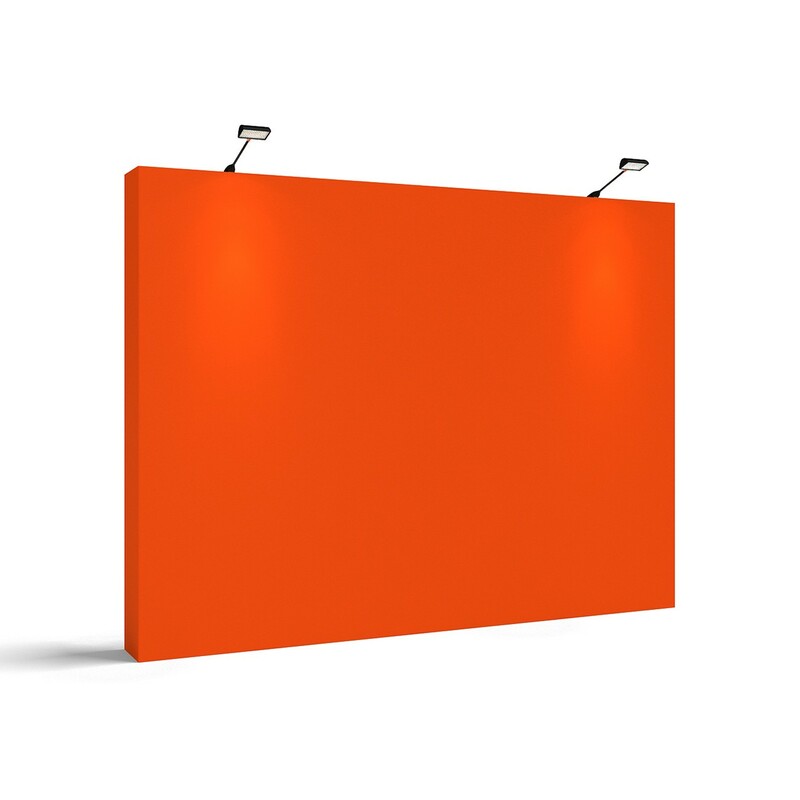 The pop-up display wall is the original fabric tension display wall that started it all and is still the only true 90-sec to go display wall. 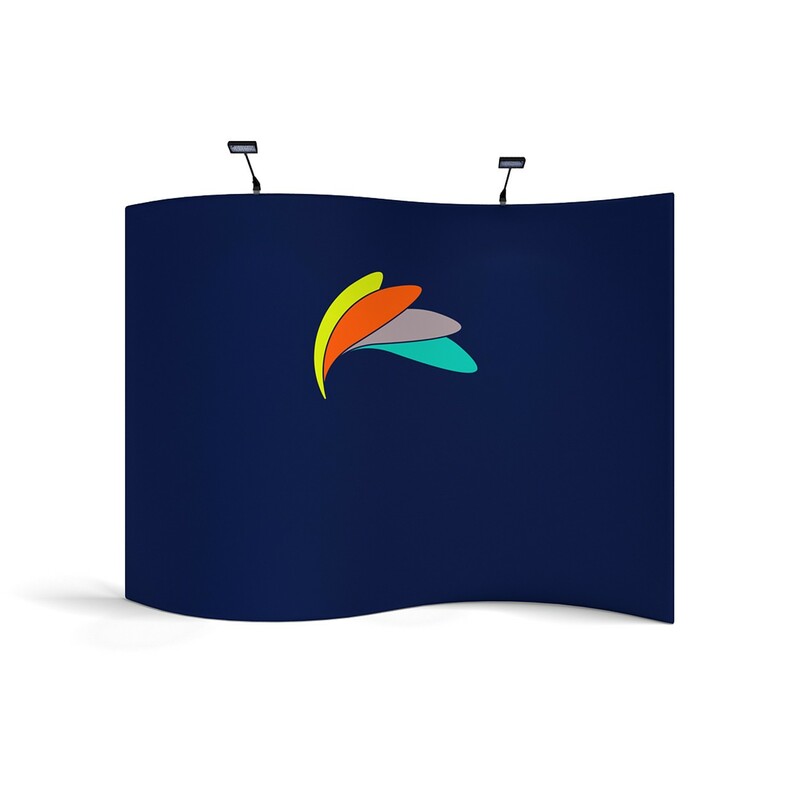 Considering your display requirements at your next tradeshow, exhibition, conference or similar, be sure you in evaluate the options the pop-up display wall can offer your brand when integrated with the other parts of the TubeLoc fabric tension exhibition system. 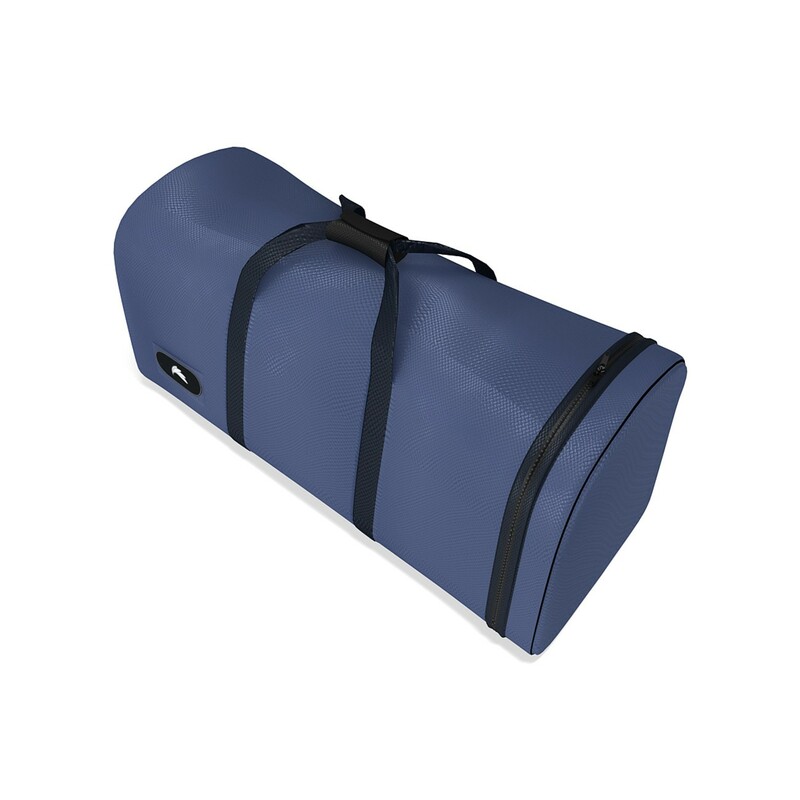 all hardware carries a 3-year manufacturers defect warranty.